What do you do when you’re a die-hard country music fan and none of the big-time names are in town? For starters, Kenny Chesney usually only comes around this neck of the woods once or twice a year! We’re about to let you in on a little secret – The Boston area has some great local country artists that you need to see. You can be filing up your weekend nights at many nearby venues that feature some of the best local country music around! One place to start looking for local talent is our very own 2017 New England Country Music Awards winner for Local Group of the Year, Scarlett Drive. Their talent is incredible and their stage presence is spot-on! Scarlett Drive, a six-member Boston-based band, has been continually rocking shows in and around the city. Their fanbase has certainly grown since the pop-country-rock group’s formation almost nine years ago. Lead vocalists include Chris Martin, Andria Bremhorst, and Ashleigh Allard. Together, they create top-notch harmonies. The band is rounded out with lead guitarist Josh Kleiner, bass guitarist Ron Mominee, and drummer Tim Baumann. Though they have a style all their own, some of their musical influences include The Eagles, Lynyrd Skynyrd, Guns & Roses, Little Big Town, and Keith Urban. 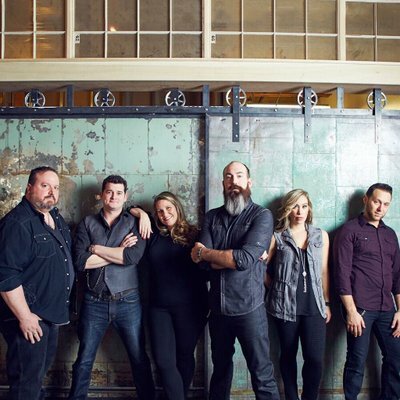 Over the years, Scarlett Drive has had the opportunity to open for Craig Campbell, Big & Rich, and Frankie Ballard. Earlier this year, they played the Taste of Country Music Festival in Hunter, NY. Being among top country stars such as Eric Church, Florida Georgia Line, and Sam Hunt was well deserved! After a long competition process, held at the Hard Rock café in Boston, Scarlett Drive was awarded first place as the 2018 New England Music Award’s Last Band Standing. They are also the 2018 New England Music Award’s Country Act of the Year. And are currently nominated for the Boston Music Award’s Country Artist of the Year. Scarlett Drive performed locally throughout the summer and early fall. They were at the South Shore Country Festival in Marshfield, MA on September 8th and they were the headliners for Indian Ranch’s Local CountryFest in Webster, MA on September 23rd. 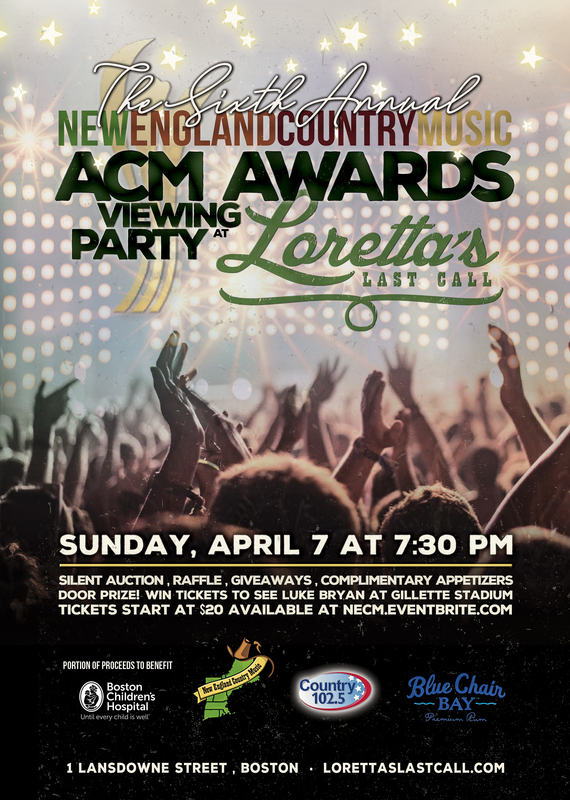 Two of their most popular venues to play at are Loretta’s Last Call in Boston, MA and Toby Keith’s I Love This Bar and Grill in Foxborough, MA. You can catch them at Toby Keith’s on October 20th and December 8th. They’ll be at Loretta’s on November 16th and December 7th. To stay in touch with Scarlett Drive, visit their website, Facebook, Instagram, and Twitter pages. Be sure to give their new singles ‘Blame The Whiskey’, ‘Quarters’ and ‘One More Time’ a listen on iTunes. This entry was posted in Home page blog and tagged Andria Bremhorst, Ashleigh Allard, Chris Martin, Josh Kleiner, NECM, One More TIme, Quarters, Ron Mominee, Scarlett Drive, Tim Baumann on September 29, 2018 by BeckyNECM.